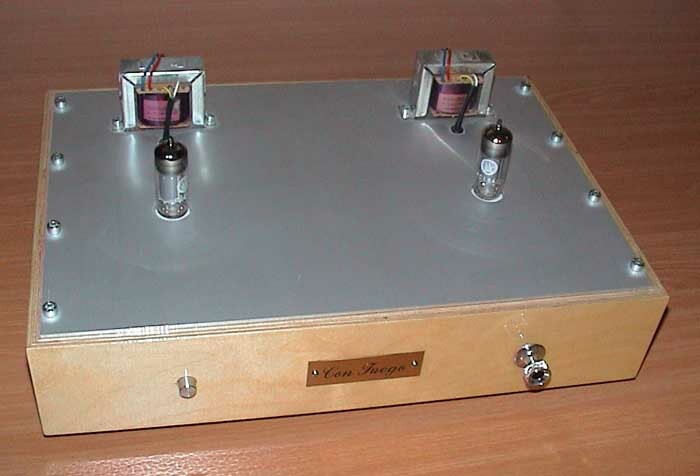 The PCL84 is a television triode and output pentode mainly for use as a video output stage. Within the envelope the triode section is quite small, about 2.5 mm thick and the anode cavity area is 18 mm x 7 mm. The output pentode is 11 mm front to back with a similar anode box area. Sollten Röhren wirklich mit derart niedrigen Spannungen laufen? Ich hatte dieses Thema immer wegen der hohen Spannungen gemieden, aber 60 V, da konnte ja eigentlich nix passieren. Und von Röhren verstand ich überhaupt nichts. Was also lag näher, als ein paar Experimente damit zu machen? 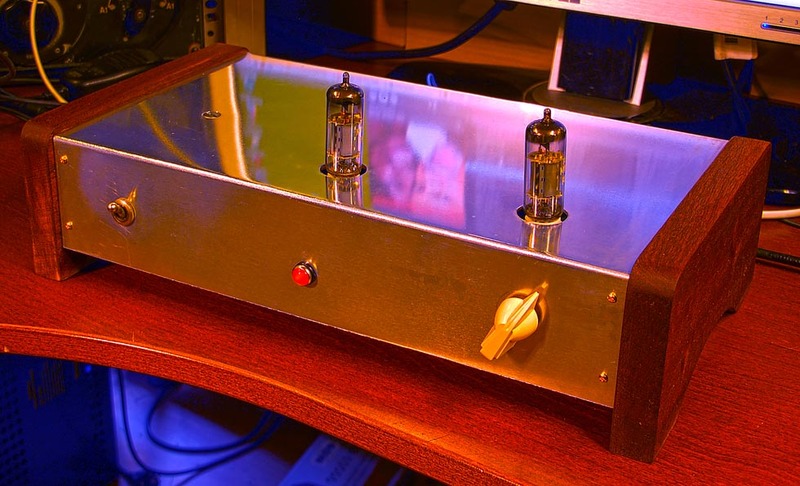 After seeing all the expensive tube amplifiers on the market, I decided to design the cheapest tube amp ever. The cheapest tubes are the P-tubes. I made a stereo amplifier with everything on one circuit board.